Catch all the highlights of Game 1 between the Capitals and Lightning in the Eastern Conference with John Walton on the Capitals Radio Network. 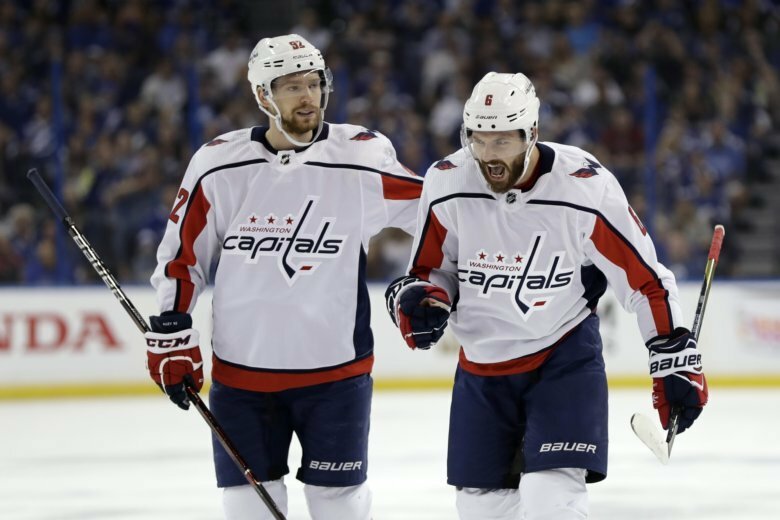 TAMPA BAY, Fla. — The Washington Capitals opened the Eastern Conference Final in style with a 4-2 win over the Tampa Bay Lightning in Game 1. The Capitals built a 4-0 lead thanks to two goals in each of the first two periods. Hear all the highlights of Game 1 with John Walton on the call alongside Ken Sabourin on the Capitals Radio Network.